Valentine's Day is only a few weeks away and I'm loving the inspiration I'm already seeing on some of my favorite blogs and websites. I used to love trading Valentine cards with my friends when I was little - usually Lisa Frank or Hello Kitty. Now, it's all about date nights, and, in my case, girls' night outs to celebrate. Today, I'm excited to be partnering with Popsugar in collaboration with the upcoming film Winter's Tale to share my perfect Valentine's Day with you all. Whether you're spending Valentine's Day with a significant other or group of friends, I've always felt that the most important part of the holiday is to surround yourself with people who love you unconditionally. It's so easy to get wrapped up in the commercialization of Valentine's Day and miss the true spirit of the holiday. 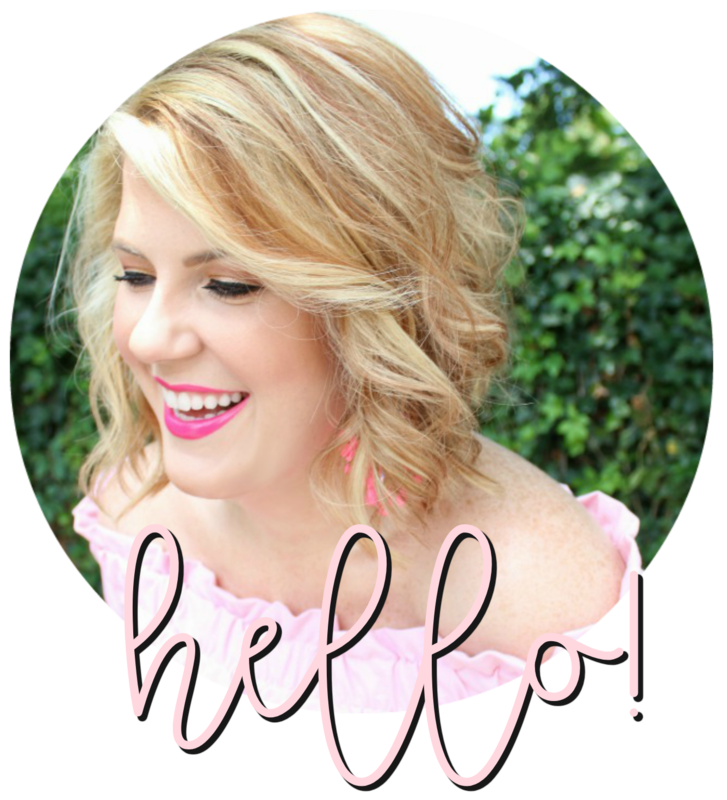 Below, I've put together two looks - perfect for however you may be celebrating! 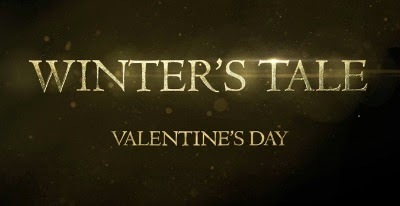 If a movie is on your agenda for Valentine's Day, add Winter's Tale to your plans - opening February 14. The romance (perfectly fitting!) starring Colin Farrell, Jessica Brown Findlay, and Russell Crowe, is "a story of miracles, crossed destinies, and the age-old battle between good and evil." See the beautiful trailer below and browse my Winter's Tale-inspired pinterest board here! Disclosure: This post was sponsored by WB Winter's Tale through their partnership with POPSUGAR Select. While I was compensated to write a post about Winter's Tale, all opinions are my own. That striped dress is absolutely perfect!! Love these looks. :) Happy Monday! I really want to see this movie! :D And I think it's a great option for a V-day date. Obsessing over this dress! Great find. 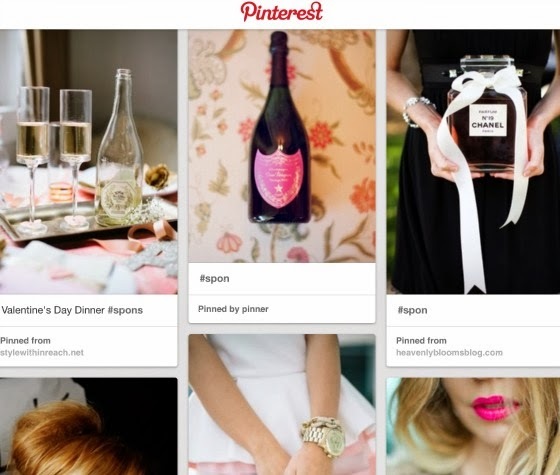 That pink striped dress… my heart skipped a beat when I saw it! SWOON! I really like the girls night look! that dress is super cute, and so are the jewels. And I totally want to see winter's tale. I love Jessica Findlay!